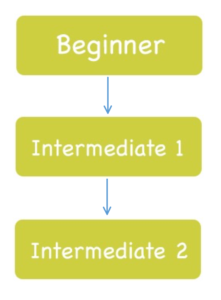 Intermediate 1 level consists of modules that allow students to enhance text-based coding to create a more dynamic exciting battle game. This a Python-language Text-based workshop. Intermediate 2 level consists of modules that allow students to enhance text-based coding to create a more dynamic exciting battle game using advanced coding structures and logic commands. This a Python-language Text-based workshop.